What should I bring to my Divorce Assessment? - The Hart Law Firm, P.A. What should I bring to my Divorce Assessment? Tax Returns. You don’t need to gather returns for the last 10 years, 3 years should be sufficient for an initial meeting. These are vitally important for not only showing your income, but also showing information about pension plans, other investments, business information, etc. They may help your lawyer determine baseline child support and/or alimony payments. Pension Plan/Retirement Account Documents. Pension plans, especially from long forgotten companies that your spouse worked for when you first got married all those years ago, can often be forgotten in a divorce. Make sure you think through all the jobs that both you and your spouse have had since you were married and try to track down all possible retirement accounts. Bank Statements. Bank statements provide a great deal of information, including direct deposit information, possible transfers to other accounts, loan or credit card payments, etc. I typically recommend that you gather 3-6 months of statements from each account that you are aware of. Paystubs. Paystubs for the last three months are ideal. In addition – a W-2 from the prior year is very helpful, especially to see if any major bonuses have been paid that are not reflected in recent paystubs. Real Estate. 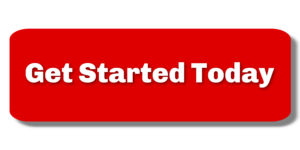 Make a list of all real estate, including rental houses, timeshares, etc. that you and/or your spouse own. Current Mortgage statements for each property are helpful as well. Miscellaneous. If you have any assets that you claim are your “separate” property (i.e., that you owned before your marriage or that you inherited or were gifted during your marriage), then please make a list and indicate why the asset should be considered your separate property. This could be bank accounts, investment accounts, or even personal belongings/antiques. Questions? 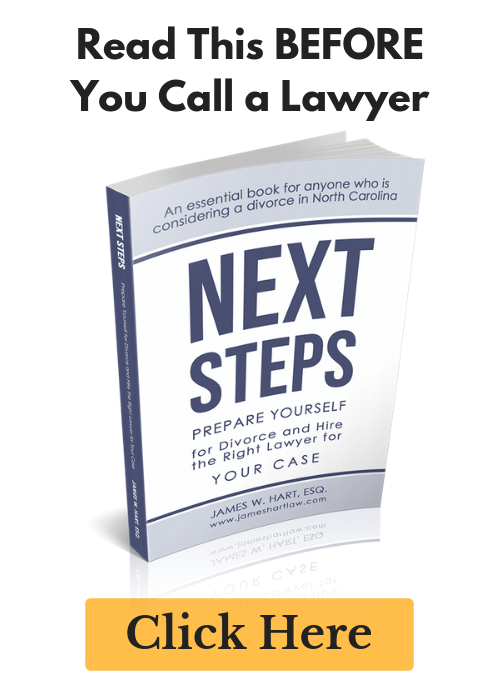 Meeting with me or any divorce lawyer can be a stressful experience. I try my best to make it as easy as I can. Write down all your questions ahead of time. I don’t put a time limit on my initial meetings so that my clients have plenty of time to digest everything and make sure they understand the process. Are you ready to schedule your divorce assessment? Give us a call at (919) 883-4861. Previous Post: « In complex equitable distribution cases, who wins?